TKO Pest Management provide safe effective pest management services to residential and commercial customers in the Cairns region. General pests refer to most common pests other than Termites. Termite management requires specialized advice and treatment – refer to our termite section. For residential customers a general pest treatment for ants, cockroaches and spiders will involve a complete external spray to the building footprint, harbourages, soffits and entry points. Internally skirting boards will be treated along with gel bait treatments to cupboards and harbourages. An important area not always included by some companies is the roof space .Many pests nest or harbour in this concealed area of your home, a dust like product is placed in the roof space for effective, safe management of this area. Rodents and other specific pests can also be included and tailored to meet your requirements to keep your home pest free. 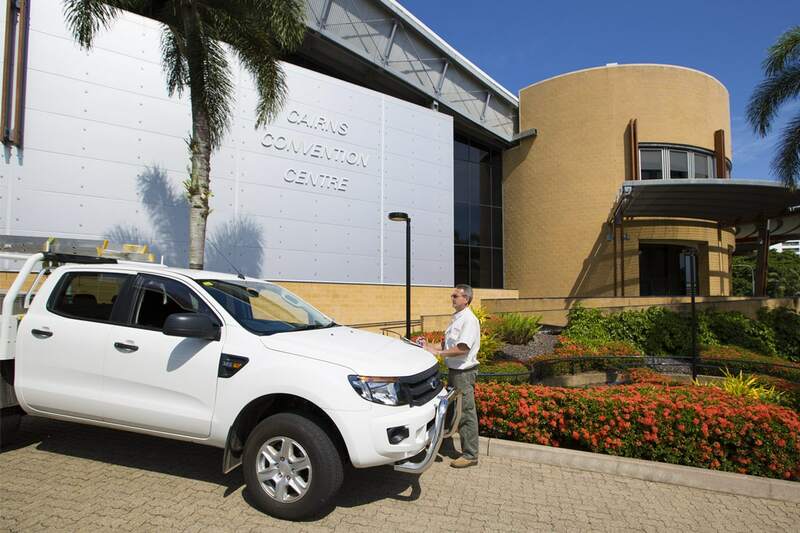 When booking a general pest treatment consideration should be given to having a Termite inspection whilst we are already at your premises we can offer the Termite inspection at a discounted rate. 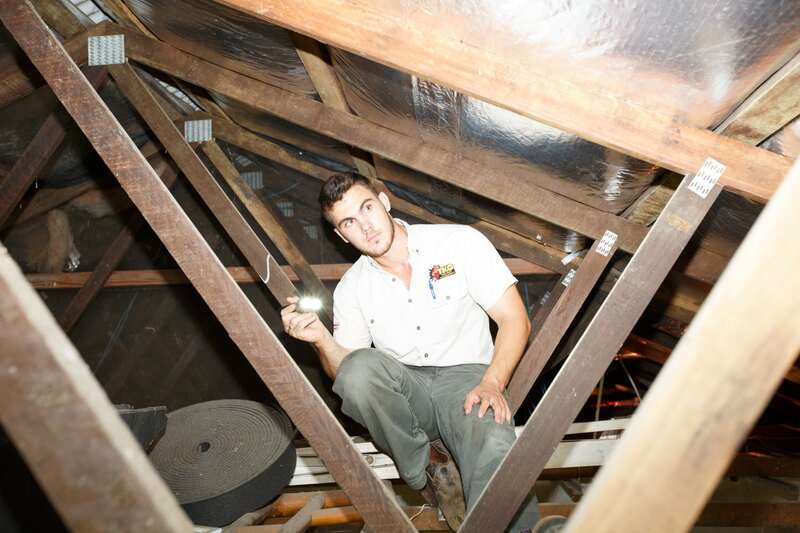 TKO Pest Management are experienced commercial and resort pest management operators. We can offer a range of services to businesses from Restaurants to Multi storey resort complexes on a regular basis to ensure the safety and comfort of your customers, guests and staff.